As a travel photographer, it’s often a bit painful looking back at some of your old images. Sometimes, you just didn’t get good weather. Other times, you go a bit lazy in a certain destination and your images show that. And, of course, some times it’s been so long since you’ve photographed a place that your skill set is different and you wish you had captured it differently. I’d be lying if I said that I didn’t have a trove of destinations that I wish I had shot better. Here’s a list of the places I feel the need to get back to the most. The last time I was in Amsterdam was my first time. And, the truth is, the weather was beyond abysmal. It was raining so hard that you could have floated down the streets. It was also so windy that the roads were littered with destroyed umbrellas. It looked like an umbrella graveyard. As such, I really didn’t get that many shots of Amsterdam, and it really is such a photogenic city. The truth is, with so many cheap flights to Amsterdam from Canada, I think that I’ll be visiting again sooner rather than later. 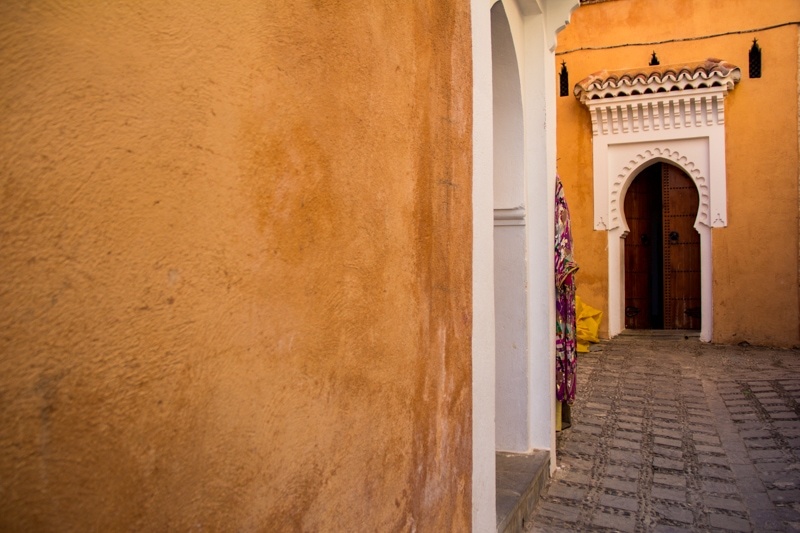 I think I actually photographed Morocco pretty well when I was there last. However, over the past couple months I’ve been dying to get back there and shoot it again. I feel like my last time in Morocco I rushed it a bit. I raced through the country towards Sub-Saharan Africa without really getting the most out of it. Thus, I need to get back and spend more time there. Luckily, I think I’ll be running a photography workshop there in 2016. So I shouldn’t have to wait too long. 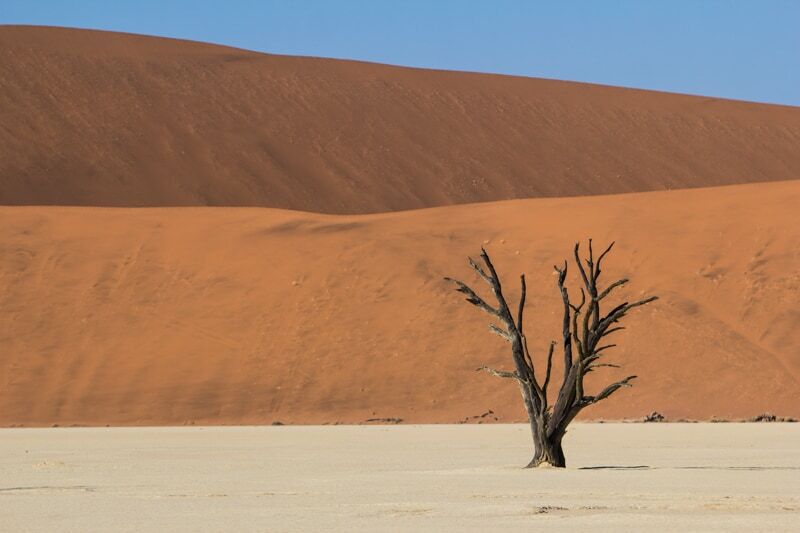 Looking back at my Namibia imagery is a little bit painful. It’s such a stunning country, and I just didn’t have the capacity to photograph it right. I was on a tour of the country with an organized adventure tour company, and quite often that meant that I was at there whims when it meant being somewhere at a certain time. Next time, I’ll rent a car and do it all on my own instead. That way, I’ll be able to hit places like Sossusvlei during the right time of day for photography. I visited Patagonia – both the Chilean and Argentinean sides – when I was first getting into photography. I was new to the scene and how to shoot landscapes professionally. I also skipped out a couple important places such as El Chalten. Thus, I need to find some time to get back to Patagonia and do some more shooting now that I’m well versed in photographing scenes like this. Another destinations where I fought the weather. However, I also fought the lack of time. 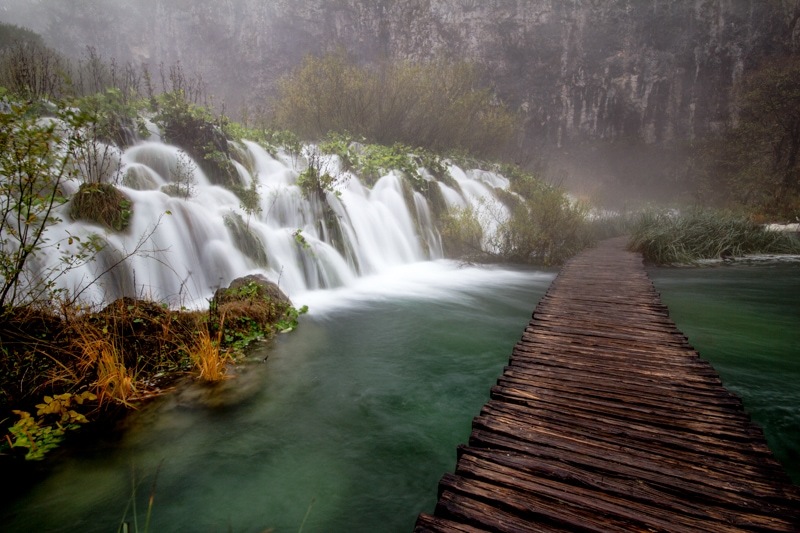 I made the massive mistake of visiting Plitvice Lakes on a day trip from Split. Instead, I should have spent a couple days wandering around here. However, next time I think I’ll do it in the spring when the weather is a bit less nasty. If you come to the Netherlands feel free to drop a message. Maybe we can have some fun shooting! Good luck with the revisiting and re-shooting!. All 5 places are spectacular, especially the Plitvice Lakes. Hope you’ll take amazing photos! Great Post!! 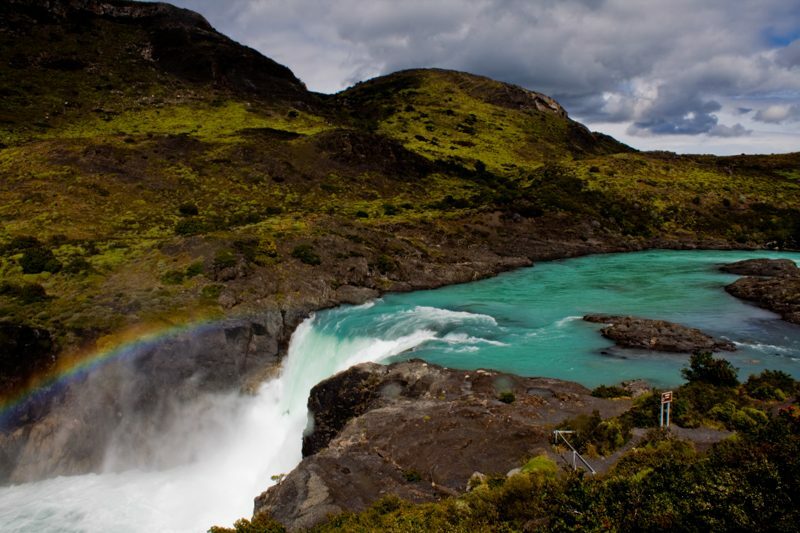 Omg i am in love with the pictures of patagonia and moroco. Beautiful photos. Yep, Patagonia is so ridiculously photogenic. I’ve become much more interested in photography since starting the blog and it pains me that I visited some beautiful places before that and didn’t bother to capture them properly! Yeah! Totally understand that. It’s painful going back through my old images sometimes, haha. These pictures are absolutely stunning. Specially the last one. It seems like its from a fairy tale movie. Best of luck with the new pictures. I will be looking forward for those. Patagonia is so beautiful. I want to go there. I am sure that you’ll take even more beautiful pictures. I look forward to seeing new pictures of the locations you plan on re-shooting. Though I have to say the photos you have of the places you mentioned are not too shabby themselves! Always love your posts and photos. There are still lots of sites to see even you go back many times you have revisited a place. Nice thinking Brendan! Looking forward for more of your interesting shots! 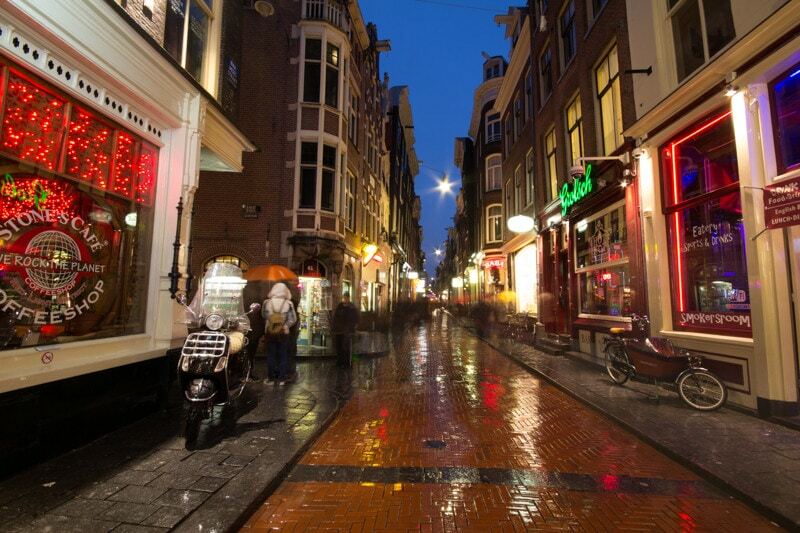 The one place which I would like to visit daily is Amsterdam!! Ppl you know what am speaking. Heaven on earth!!! I don’t know if this is the right place to post this. I have read your article on ‘why its not necessary to use a DSLR’. After some agonizing research i have opted to buy Nikon P530 – a bridge SLR. Do you think its the right choice? Please let me know where can we talk more on this – if at all ?? Sounds like a good choice Kabir! Enjoy it!! wow seriously there are always some places where we never tired of visiting again and again.In my list PAris is one of them. I love travelling and wandering. If you really are out to take tours, you then have more than enough places to go. Maybe you go to more places in Africa covering major tourist centers and i bet you will be wowed all through. I felt the exact same way when I was looking at your photos from Colombia from back in April. I thought to myself that I must go back and re-photograph some of the places that we visited when went were there last year. So many place to go, see, and shoot!